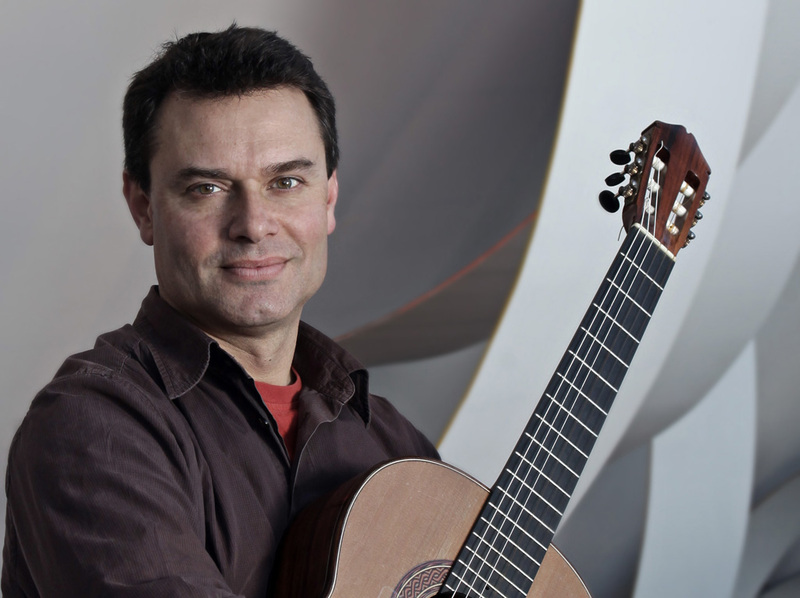 Australian born guitarist Craig Ogden is one of the most exciting artists of his generation. He studied guitar from the age of seven and percussion from the age of thirteen. In 2004 he became the youngest instrumentalist to receive a Fellowship Award from the Royal Northern College of Music in Manchester.One of the UK’s most recorded guitarists, his recordings for Virgin/EMI, Chandos, Nimbus, Hyperion, Sony and Classic FM have received wide acclaim. Craig’s Classic FM albums The Guitarist and Summertime both shot straight to No.1 in the UK classical chart in summer 2010 and 2011 respectively, followed by the release ofChristmas Time in November 2013. Both Summer Guitar which was released in June 2014 and Craig’s latest CDCraig Ogden and Friends released in June 2015 went straight to No. 1 in the classical chart.